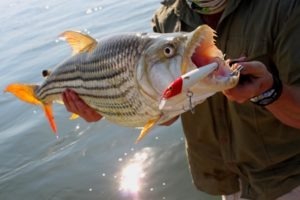 Africa’s fresh water Tiger Fish are renowned the world over. Fishing the famous rivers makes for great family fun, as well as offering a challenge for the keen sports fisherman. 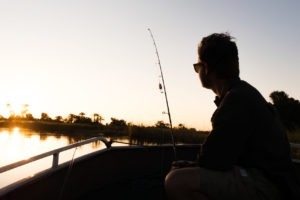 Catch and release is the name of the game and our safaris cater for various fishing techniques and targeted species.